The company Nikola Motor announced the date of the presentation of the hydrogen-electric tractor, designed specifically for the European market. After the presentation of the revolutionary hydrogen tractor Nikola One in December 2016, Nikola Motor paid attention to the European market. It was announced that in the framework of the Nikola World event, which will be held April 16-17 in the city of Phoenix, a hydrogen tractor for Europe debuts. The car will be called Nikola Tre, which translates from Norwegian as "tree". In 2020, it will be in Norway that the running tests of the new tractor will take place. Nikola Motor has a great friendship with Norway. The American company cooperates fruitfully with the Nel Hydrogen company from Oslo, which helps in the development of a hydrogen station for the United States and Canada. By 2028, the network of such gas stations has over 700 stations. Each of them can produce from 2,000 to 8,000 kg of hydrogen per day. As for the perspective truck Nikola Tre, they plan to equip it with a power plant with a capacity of 500 to 1,000 hp. , with a maximum torque of up to 2700 Nm. Cruising range reaches 1,200 km. 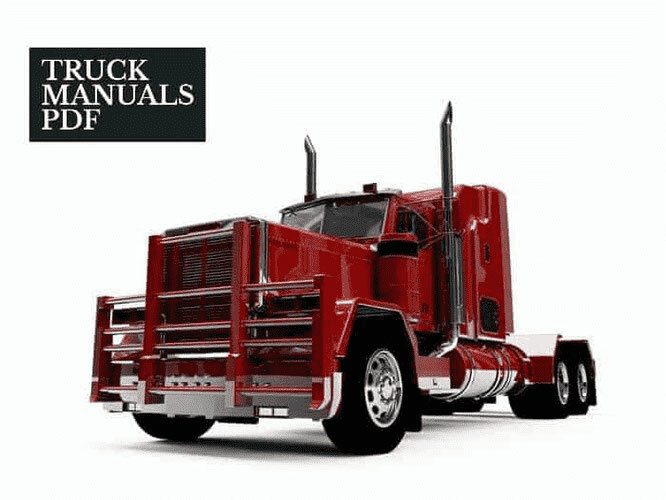 The truck will meet all European standards. Pre-order has already started via the Internet. Buyers who come to buy from 10 cars or more can send a request by e-mail. 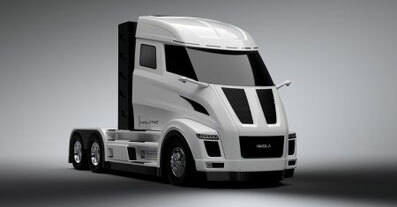 Recall that today Nikola Motor has already collected orders for hydrogen tractors worth as much as 11 billion dollars. 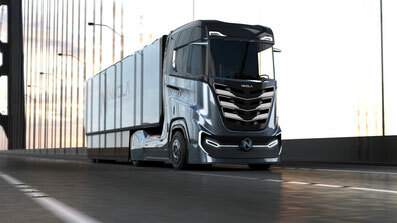 It will be the first European truck with zero harmful emissions, which will be supplied with a redundant braking system, excessive controllability, 800 V DC excess batteries and 120 kW excess hydrogen fuel cells. It will have everything you need for autonomous driving level 5. Production is expected to start at the same time as the US version of the tractor, i.e. in the years 2022-2023.